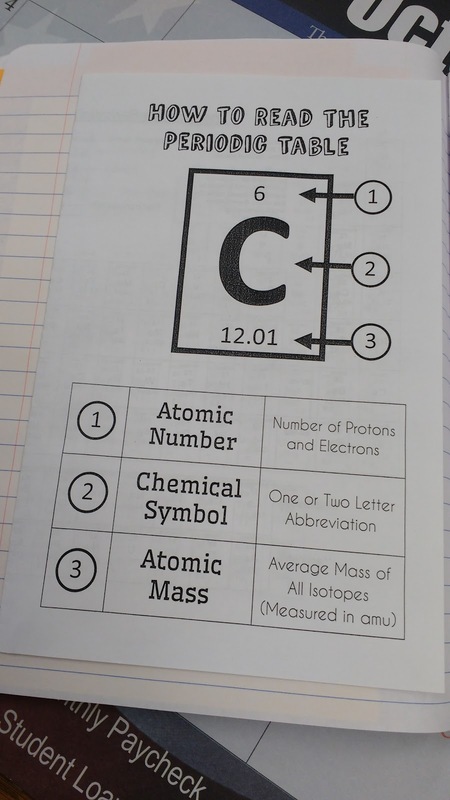 Since my physical science students are working through their first chemistry unit, I created a foldable to summarize how to read the periodic table. The inside of the foldable contains a periodic table I found online. 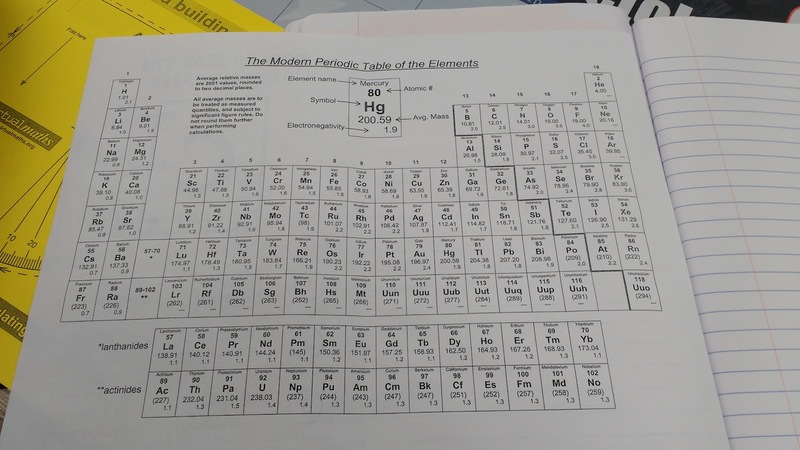 When I went to look for a periodic table online, I was really frustrated that I couldn't find exactly what I was looking for. Then, it hit me. When I think "periodic table," I immediately visualize the giant Flinn Periodic Table wall hanging that was in my chemistry and AP chemistry class in high school. So, every other periodic table in the world looks wrong. You can download the file for this foldable here.